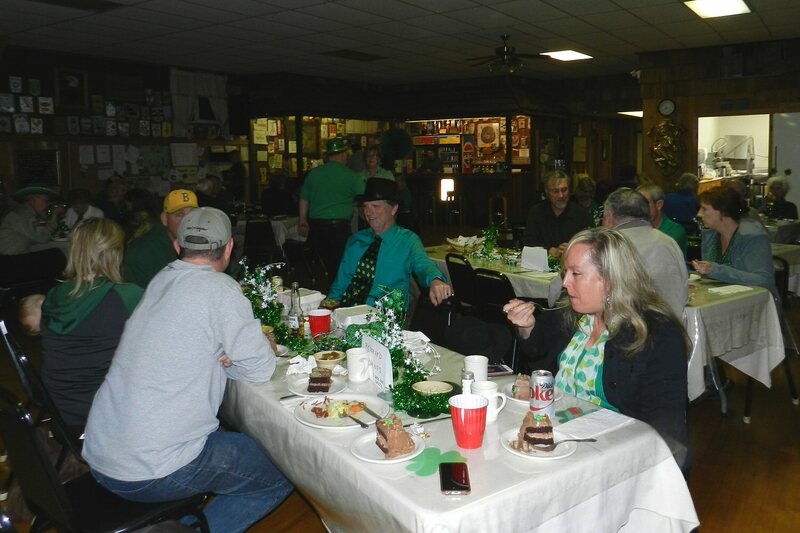 More than 40 people turned out for delicious Irish food and fun at the annual Burney Lions Club St. Patrick’s Day dinner on Saturday evening March 17. Lions cooks served up a wonderful meal of corned beef and cabbage. For those who preferred there was Mulligan stew. The meal was topped off with a huge piece of chocolate cake with shamrocks on top. In addition to the meal served at the Burney Lions Hall, and additional 20 or more take out dinners were sold. 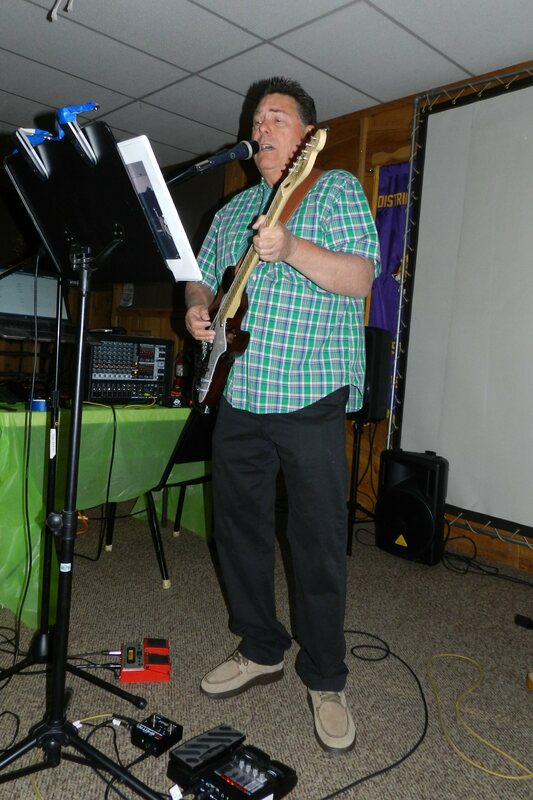 As the evening progressed people got up to dance to the lively music of Lion Mike Barnes, a former professional musician. An Irish joke contest was also held.